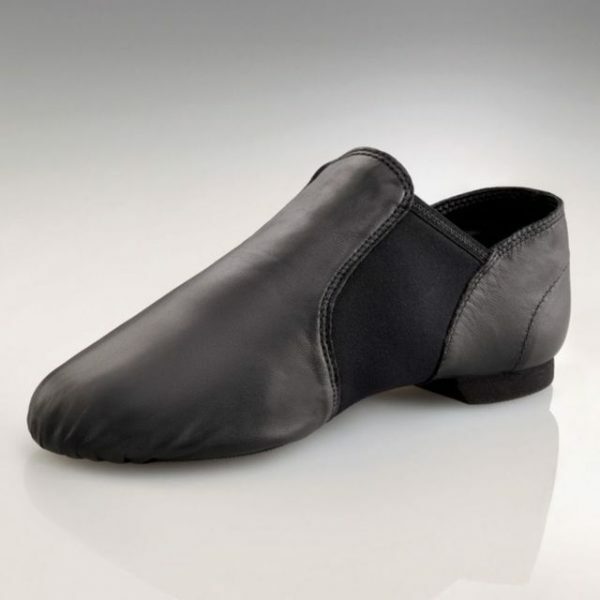 The ever popular E-Series slip-on jazz shoe is suitable for all ages and levels. 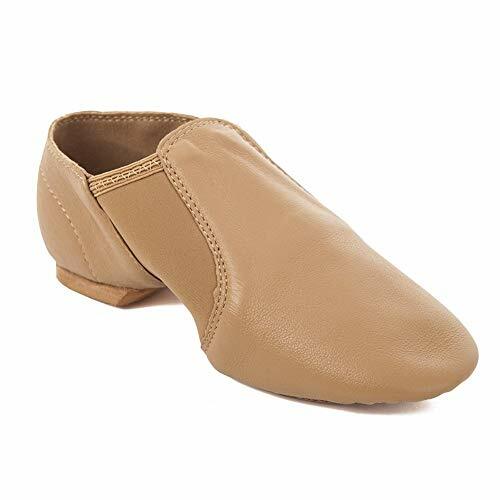 This shoe is perfect for jumps, leaps and turns. Whether it is for long hours in class, competitions or for a show-stopping performance, this shoe will not let you down. Built to last with a quality leather upper that is soft, supple and very durable. The neoprene arch hugs the feet to avoid bunching when pointing and flexing. More prime features include moisture absorbent lining to keep dry and padded insole for extra support. Please note sizes are in UK and US sizes.